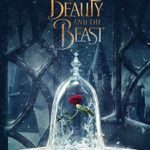 Beauty and the Beast is a “tale as old as time.” It’s the story of a beautiful girl named Belle and the cursed prince who imprisoned her. Against all odds, the two fell in love and broke the curse, releasing him from his beastly prison. On July 22nd, Disney Publishing will release The Beast Within: A Tale of Beauty’s Prince. In 215 pages, author Serena Valentino (The Fairest One of All) paints a vivid picture of the nameless prince who ruled over Belle’s kingdom. Many questions you may have had about the character are answered in this book, in addition to ones I never thought about before. One of the book’s greatest treasures is revealing who the enchantress was who cursed the prince and why she did it. Because he rules over such a “little town,” the Prince’s path crosses other well-known characters from the film who don’t recognize him after his transformation. 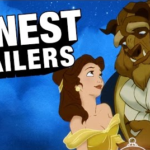 His path to becoming the Beast is not instant as shown in the film’s prologue, but is a slow transformation that allows him plenty of time to change his ways. 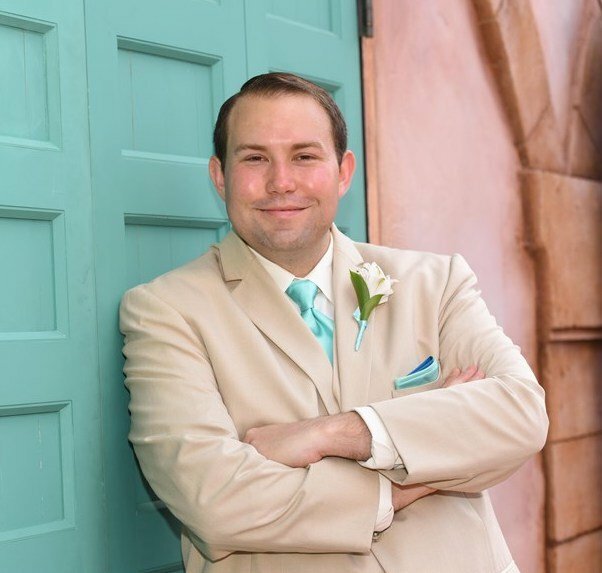 I was surprised to learn that Belle was not his first attempt to break the curse, but was his last hope after his transformation was complete. Valentino also creates a sort-of expanded Disney universe in this novel. Don’t be surprised when a character from a different film is mentioned several times (#It’sAllConnected). This is Valentino’s second novel based on a Disney animated classic and I secretly hope she does another based on that connected character. The novel begins with Belle refusing to join the Beast for dinner, which causes him to reflect upon the events that have lead up to this moment. 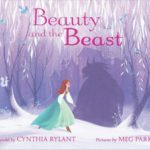 Valentino spends the majority of the book explaining his backstory before returning to the moment where belle discovers the rose, which kickstarts the events to discovering their love for one another. She keeps the final act fresh by having three witches (the enchantress’ sisters) plot to stop them from falling in love. All of the events of the book fit nicely into the film with little contradicting events. This is quite the feat, seeing as most books of this ilk have to bend the original story slightly to make it work (for example, see Maleficent). 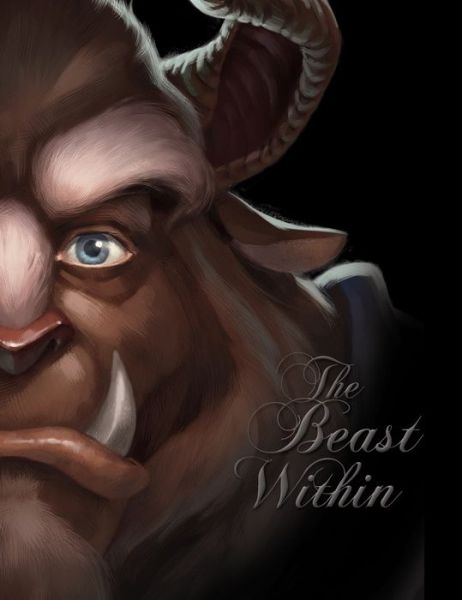 The Beast Within is a quick read targeted at young adults ages 10-14 (in Disney’s words: “…for readers who’ve outgrown the pink-princess phase but are still captivated by fairy tales). 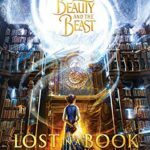 However, I found the story interesting enough to keep me turning pages and recommend this for any fan of Beauty and the Beast. I give The Beast Within 4 out of 5 enchanted roses.